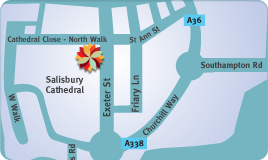 The Cathedral Close - Dentist in Salisbury - Refer a patient to one of our specialists. Thank you for your referral. We appreciate you selecting our specialists for your patients care. 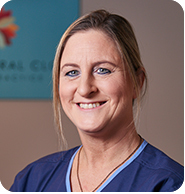 We will only carry out the treatment requested and will return your patient to you for continuing care. 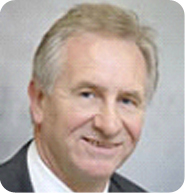 Mr Downie accepts referrals for implants and other oral and maxillo-facial surgical procedures. Dr Khayatt accepts referrals for oral surgery services and sedation. 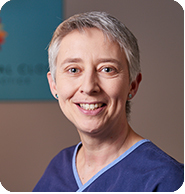 Dr Bate is a specialist in and limits her practice to endodontics. 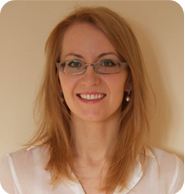 Anna accepts referrals for non-surgical and surgical endodontics and re-treatments. If requested a fibre post and core can be placed. 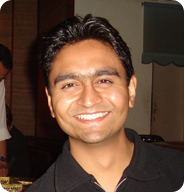 Dental Surgeon with a special interest in complex cases. Dr Bond is happy to accept referrals for complex restorative cases including both fixed and removable prosthesis and can provide dental implants.